The S.C. Department of Natural Resources (DNR) has scheduled seven public meetings to receive input from hunters concerning DNR supported legislation related to future deer management in South Carolina. Senate Bill 454 was filed on behalf of DNR by Senator Chip Campsen of Charleston in February of this year. The legislation proposes a limit of four antlered bucks per year and that all deer harvested are tagged. 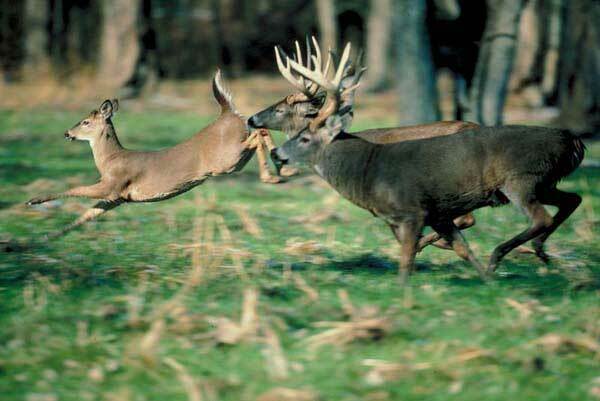 The Antlerless Deer Quota Program (ADQP) that many landowners and hunt clubs utilize would continue to be available with quotas being issued for both bucks and does. The bill passed the Senate in March and currently resides in the House of Representatives where it will be considered when the legislative session begins in January. 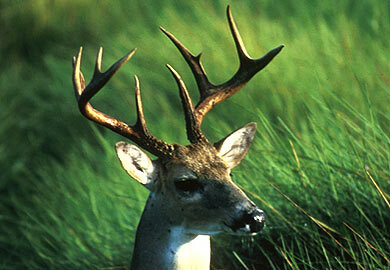 Although there is a 5-buck limit prescribed in the two upstate Game Zones these limits have never been enforceable. In the coastal Game Zones, state law specifies there is “no limit” on antlered deer, a situation that has never been a function of DNR. This lack of a reasonable bag limit on bucks is in stark contrast to other states and to the approach with other fish and game species in South Carolina, which typically have limits. From a management standpoint, tagging all deer is beneficial because it would allow better regulation and manipulation of the harvest of antlerless deer (doe deer). This is important as we attempt to mitigate the impact of coyotes on future deer management. The meetings are an effort by DNR to work with leaders in the House of Representative to address any remaining questions or concerns related to the legislation. Each meeting will include a presentation by DNR on the background and data related to the legislation, as well as, public comment and questions. Contact DNR at (803) 734-3886 with any questions about agendas or sites.